Green Book scored the biggest post-Oscar bump of any best picture winner in eight years at the domestic box office over the weekend. The film grossed $4.7 million from 2,641 cinemas over the March 1-3 frame — its 16th weekend in release — just a week after it’s victory at the 91st Academy Awards. 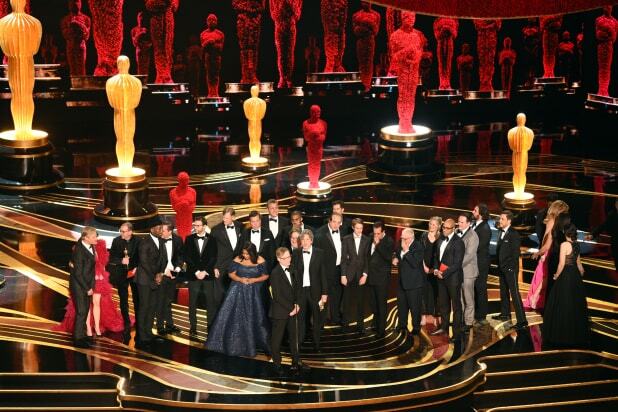 No movie taking home the statuette for best picture has earned that much post-Oscars since The King’s Speech in 2011. Green Book‘s domestic total through Sunday is $75.9 million, the top domestic showing for a best picture winner since Argo ($136 million) seven years ago. 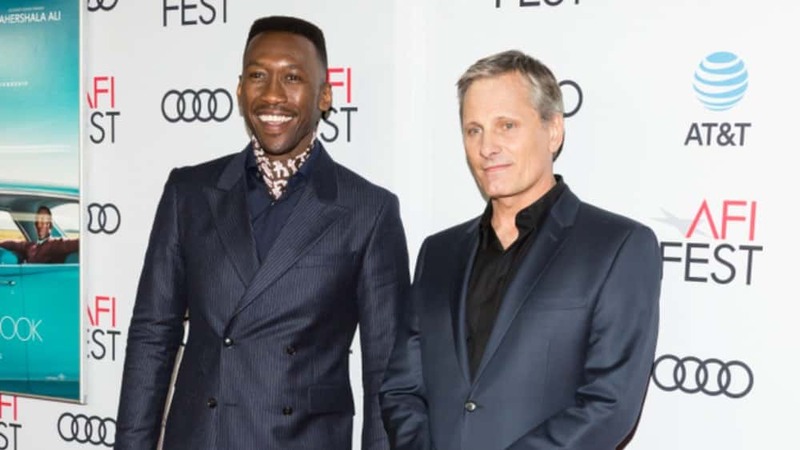 Analysts now believe Green Book will get to $90 million in the U.S. The film is also enjoying a major post-Oscar boost overseas, where it took in another $31.9 million.